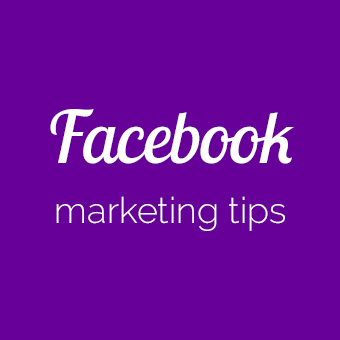 Facebook Marketing Tips to attract and engage leads for your small business. • What to post on Facebook. • How often to post on Facebook. • Best sizes and techniques for Facebook images. • How to schedule Facebook posts. • How to create Facebook content fans love to share. 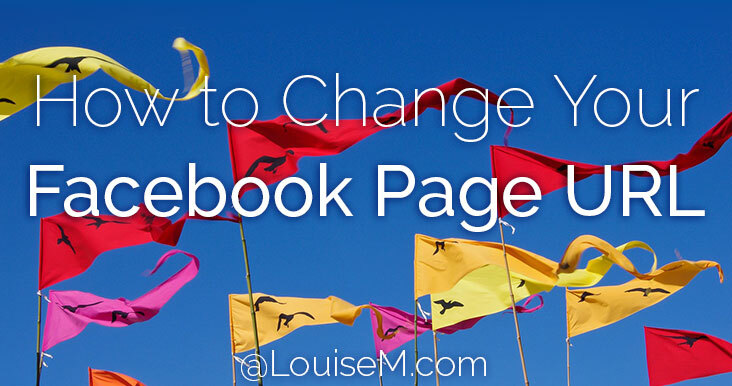 • Should your business have a Facebook Page? • How to create Facebook ads. 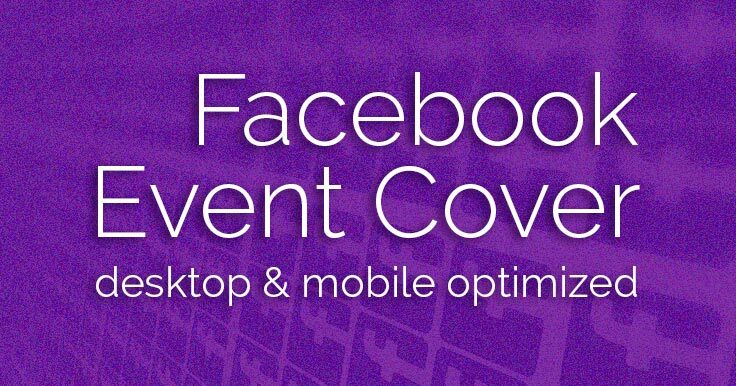 • Top tips for Facebook Live. LouiseM.com was named by Feedspot as the 9th best Facebook Marketing blog on the planet! Enjoy my Facebook tips that help you get more leads and business. 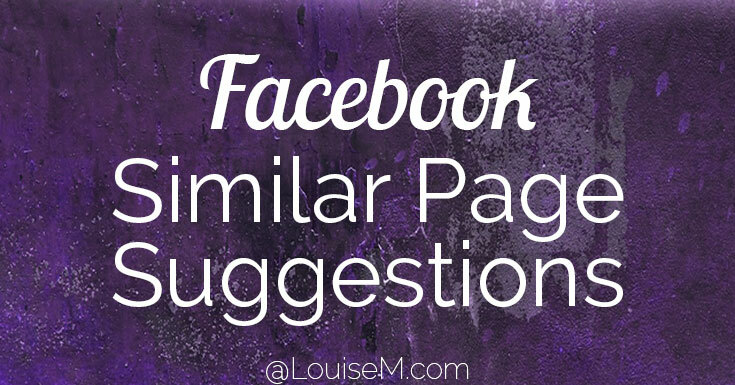 Want to disable similar page suggestions on your Facebook Page? Updated March 2019! We will also cover how to deal with Suggested Pages in your personal Facebook news feed. This will be addressed below the info for business Page admins below. It’s pretty simple, though Facebook once said you can’t. UPDATED with new text and screenshots March 2019! Yes, this article is actually correct, unlike those others. 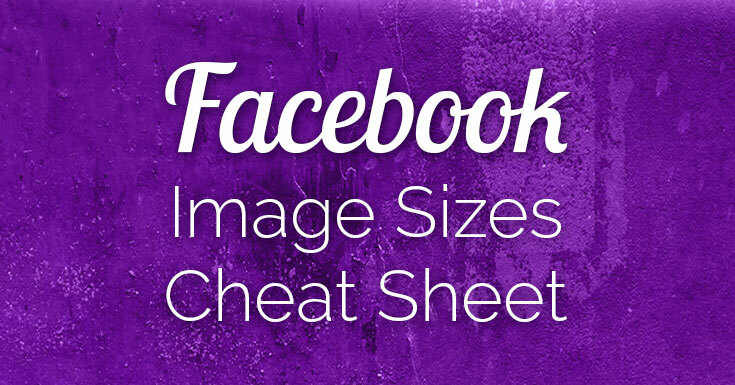 Looking for the correct Facebook group cover photo size? One that works on both desktop and mobile? Like all Facebook cover photos, the one for groups changes frequently. And displays differently on various devices. 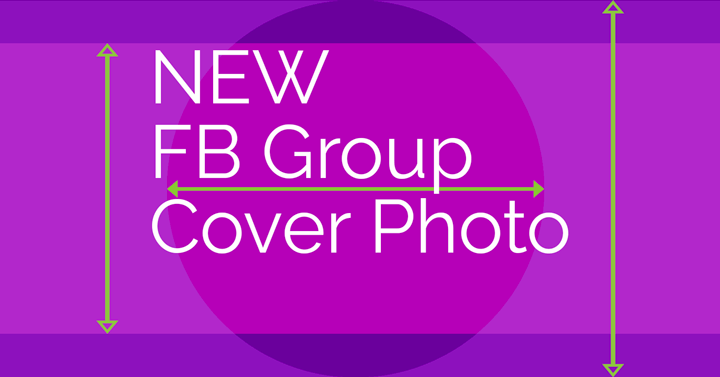 Facebook group cover photo size changed Nov 27, 2017 – and again a couple weeks later. The group banner size Facebook finally revealed didn’t actually work. And it cropped differently on every device. But you can beat FB at this game!